Calling all Otaku! 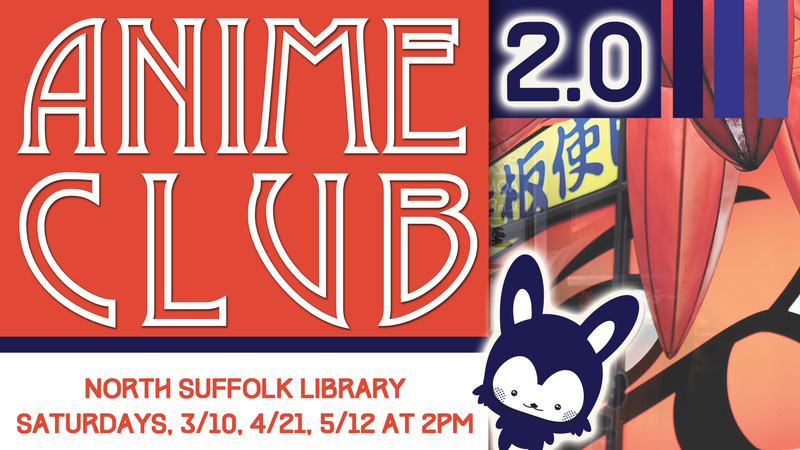 Your anime club has just been upgraded! Besides catching the latest in anime, you will also make awesome anime-inspired crafts while chatting with fellow Otaku about your favorite anime.